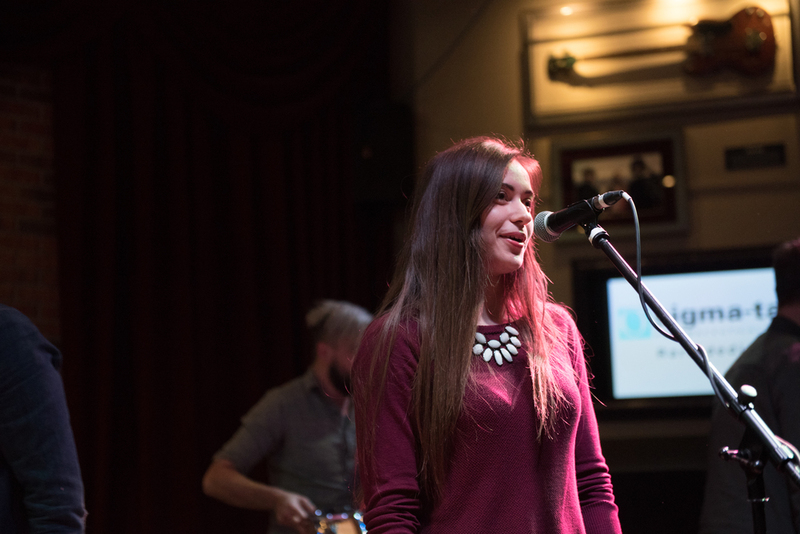 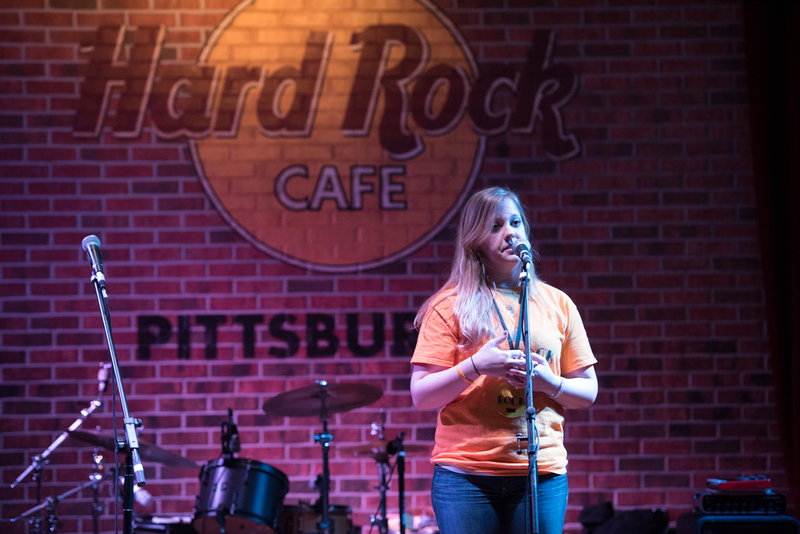 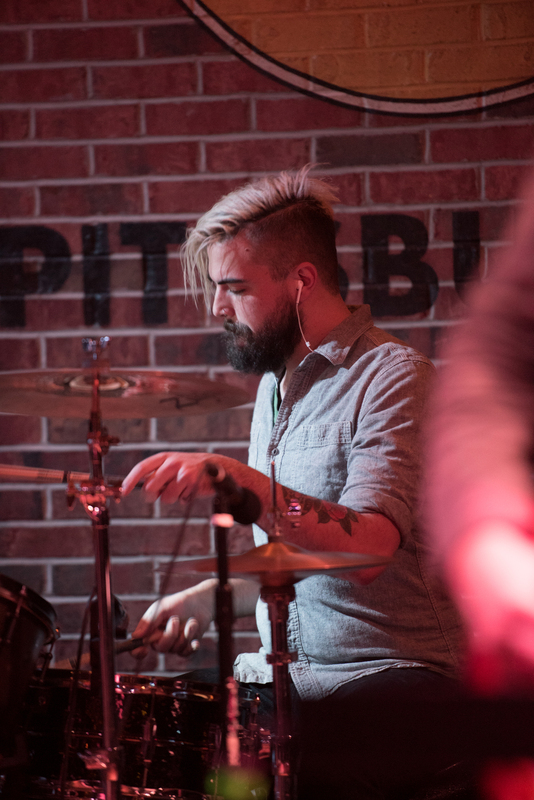 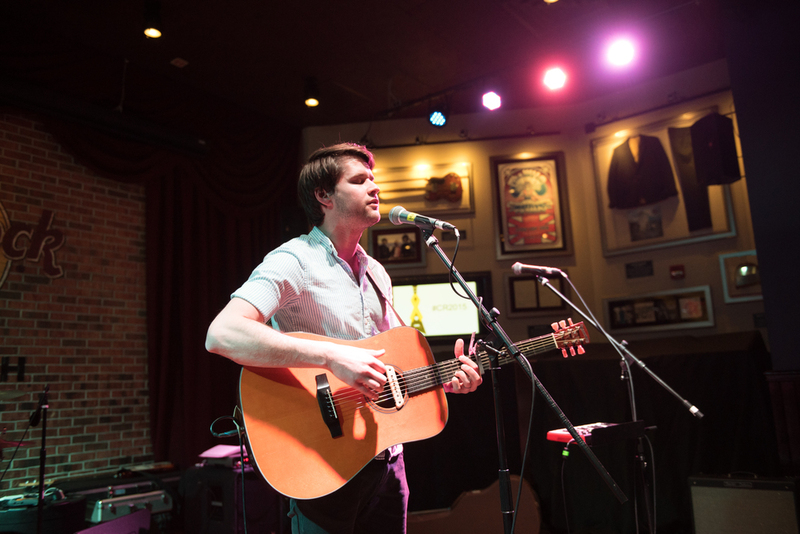 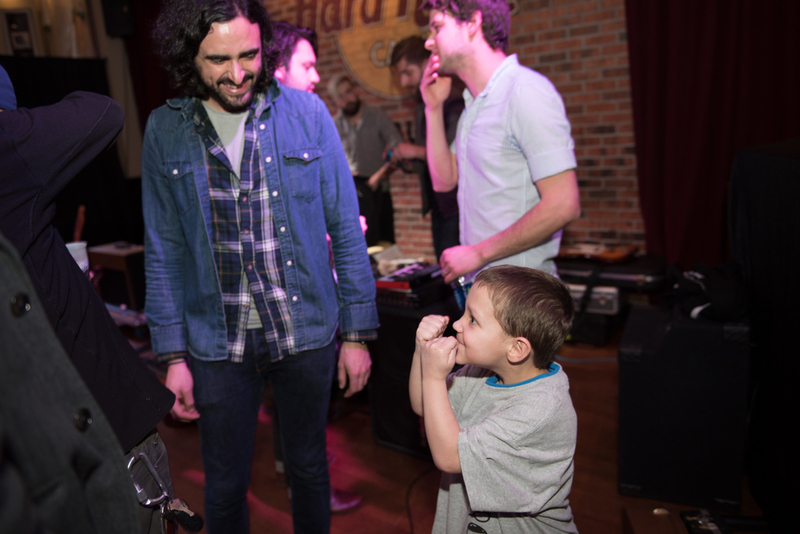 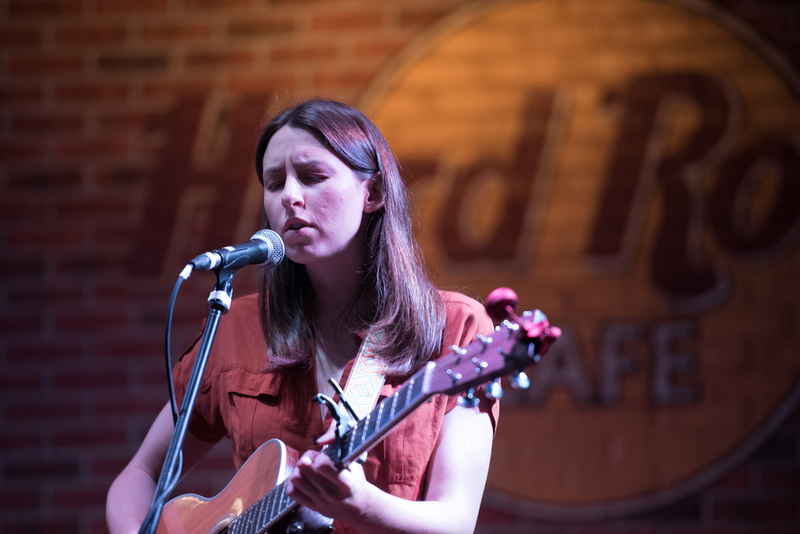 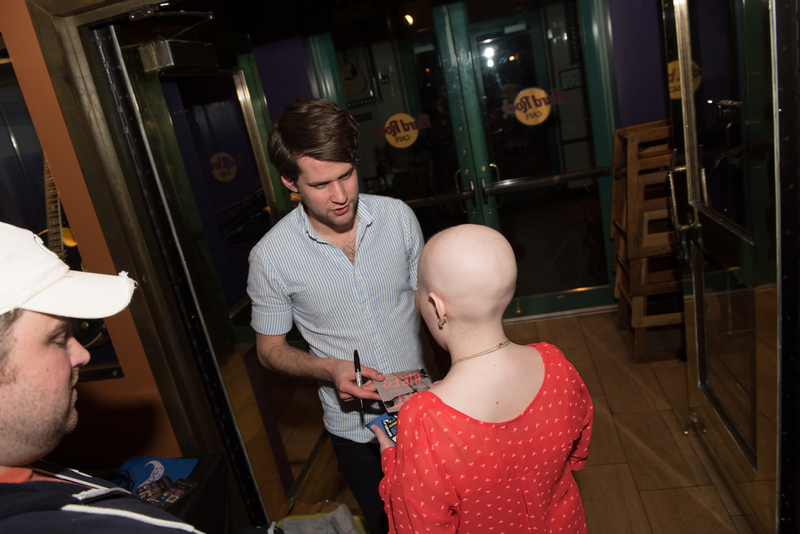 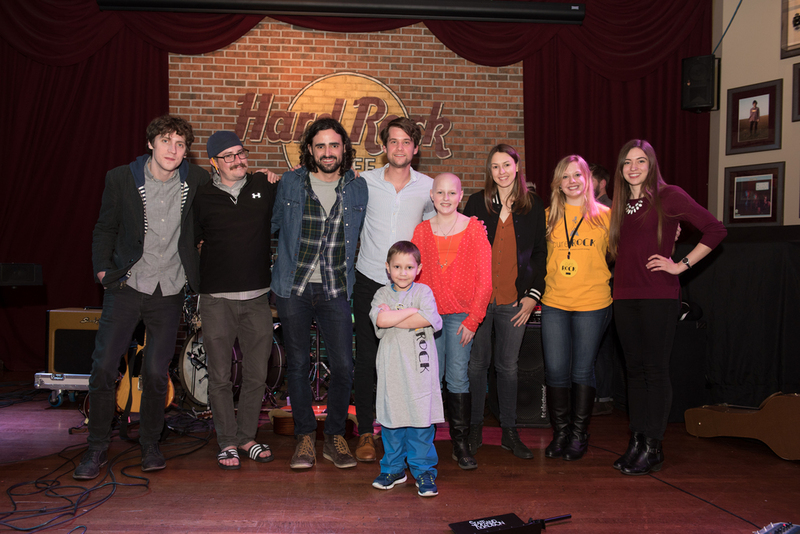 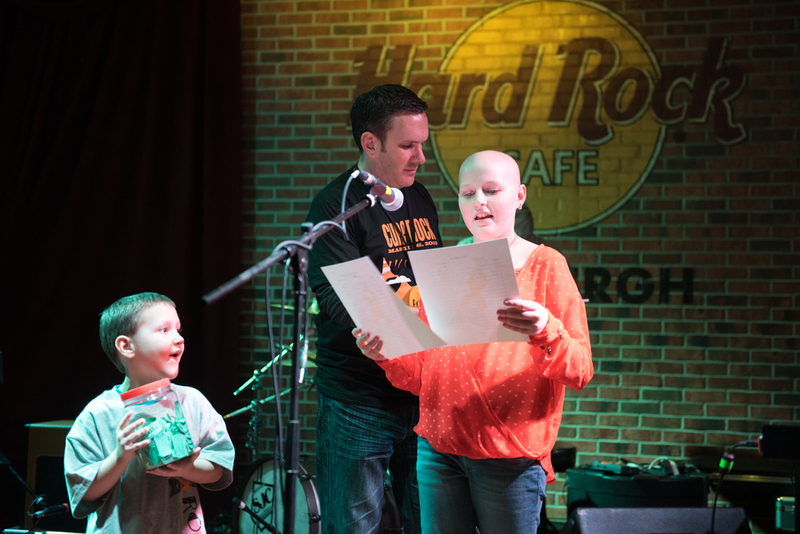 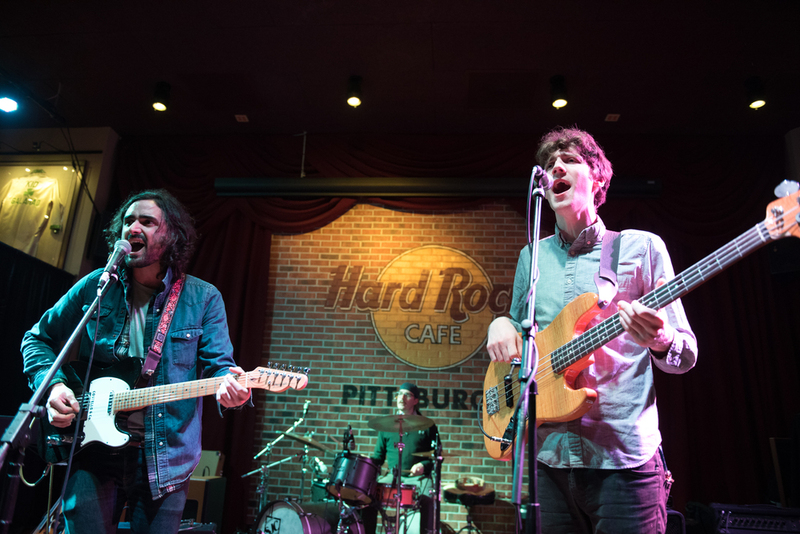 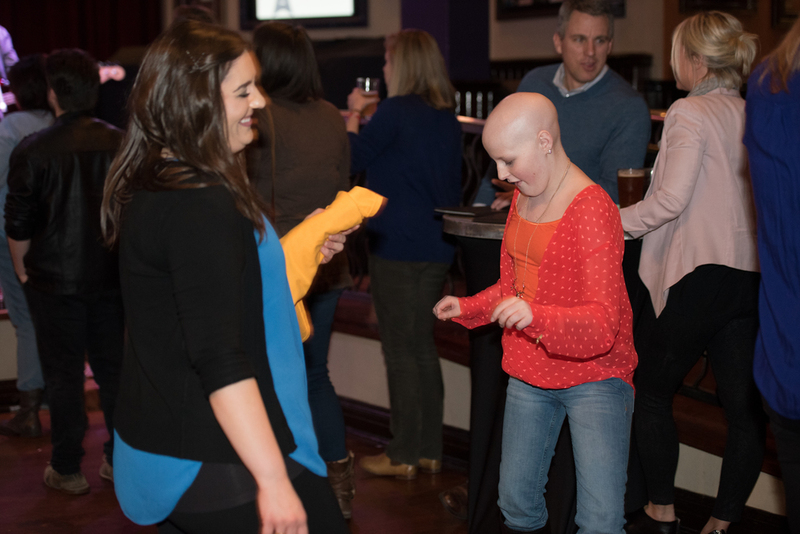 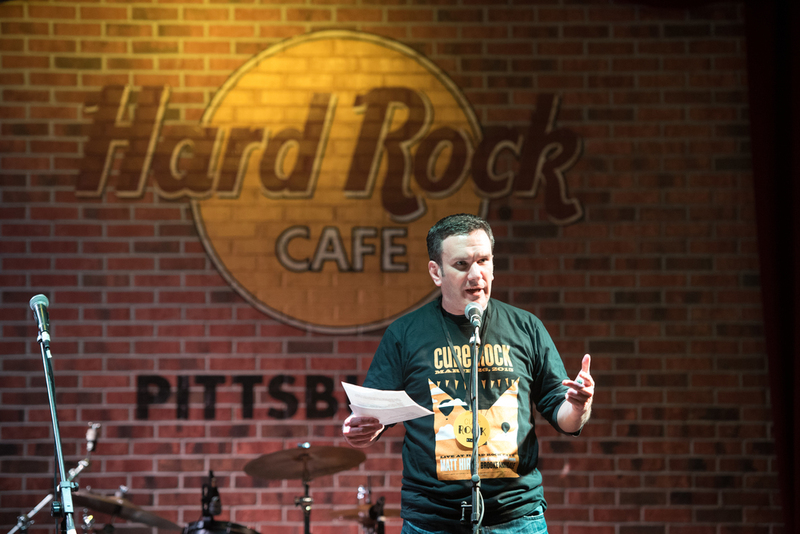 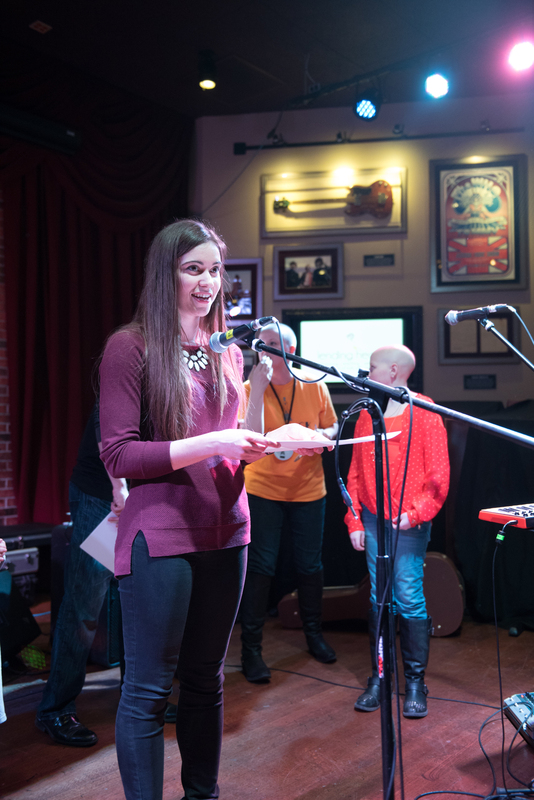 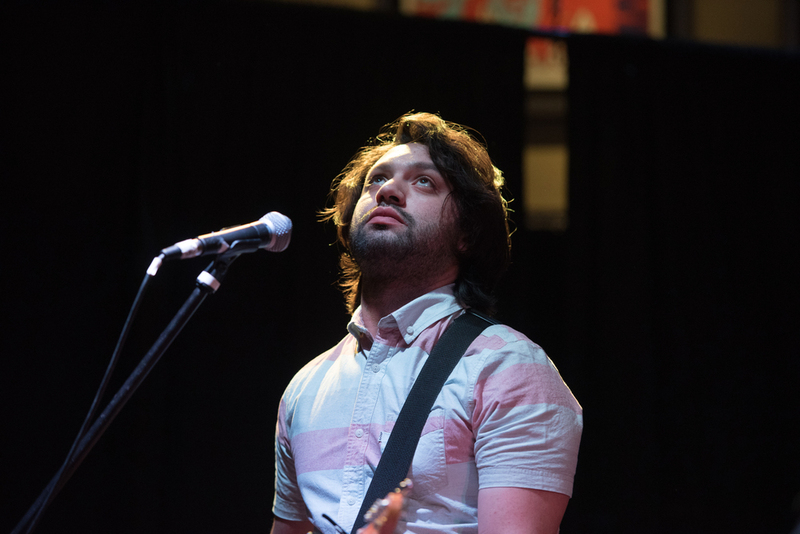 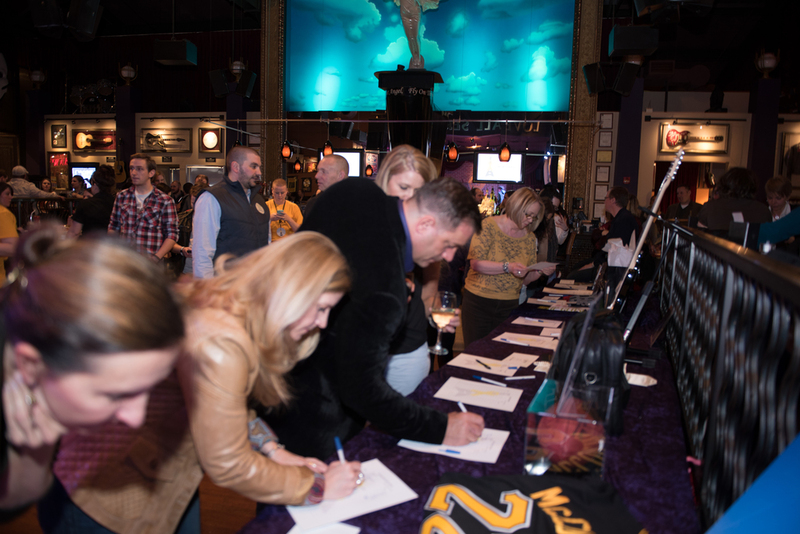 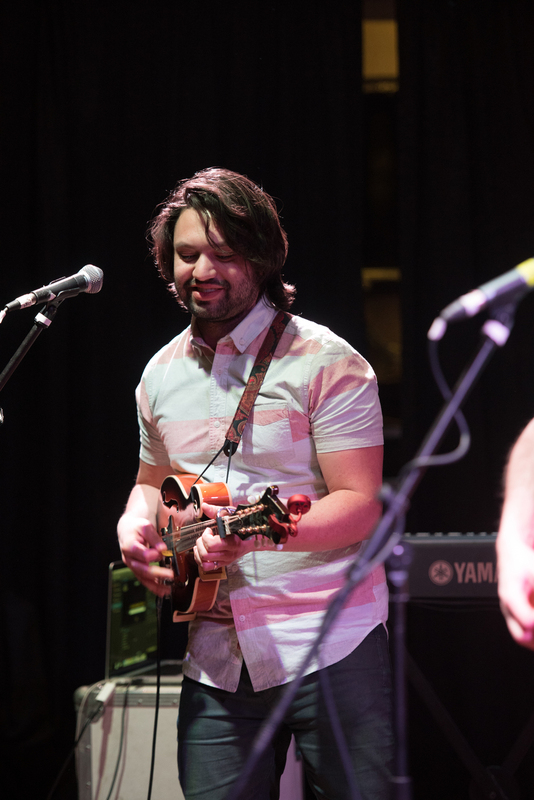 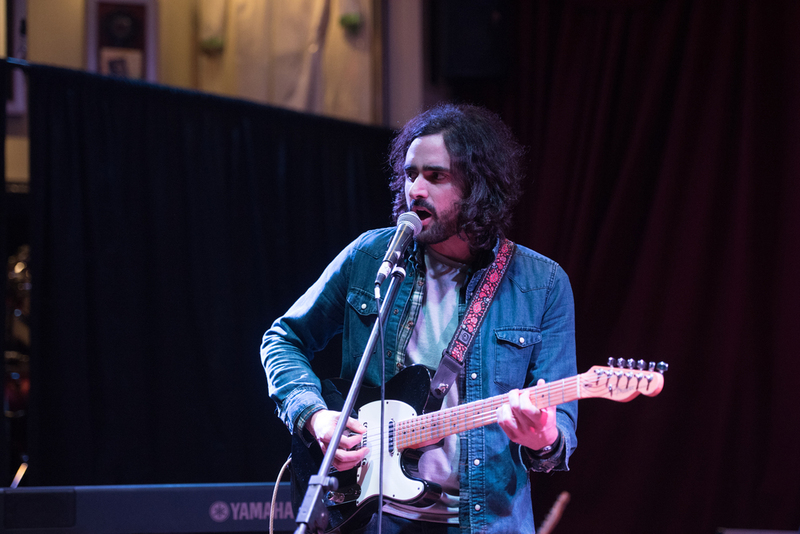 CureRock 2015 was held Thursday March 26, 2015 at Hard Rock Cafe Pittsburgh! 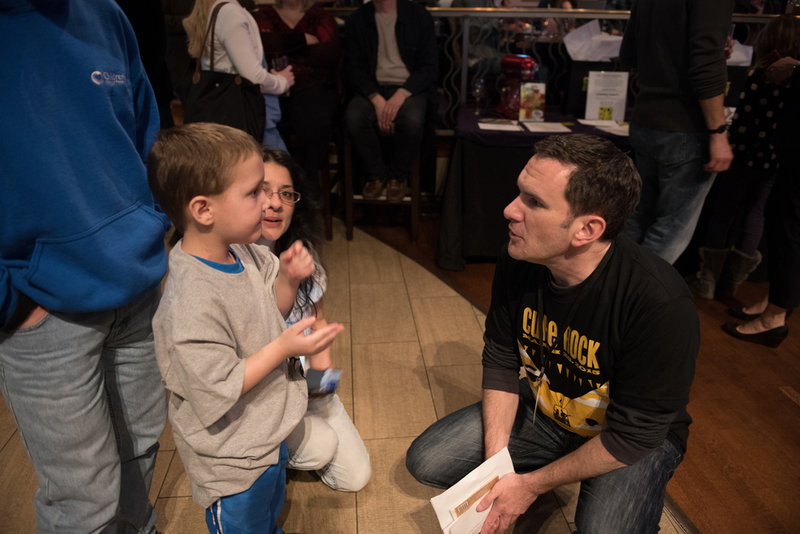 Interested in sponsoring CureRock? 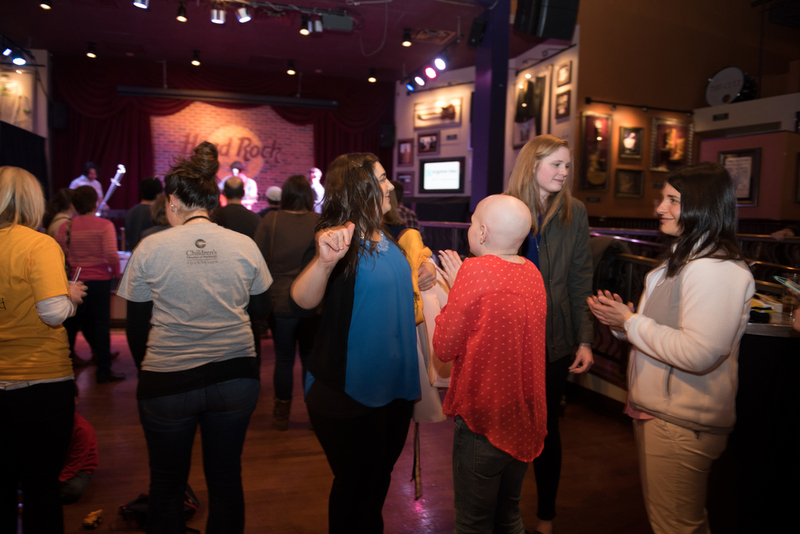 Contact us at info@curerock.org for a full list of sponsorship packages and more information.